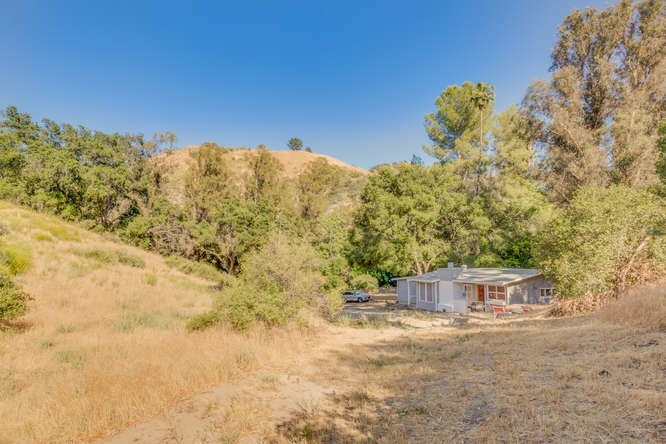 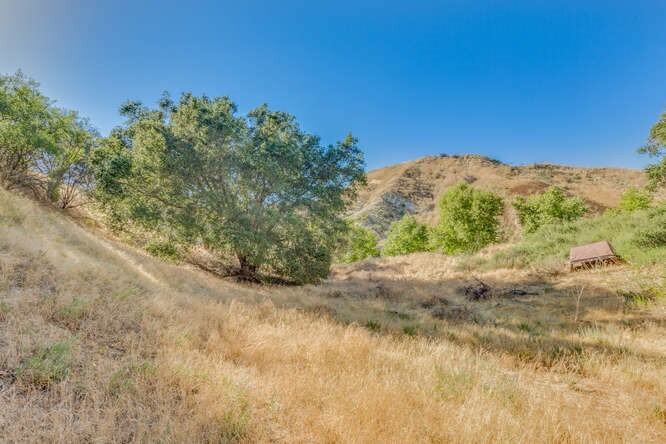 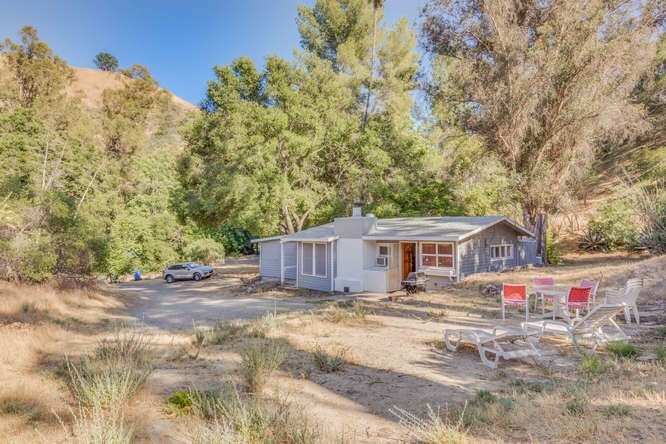 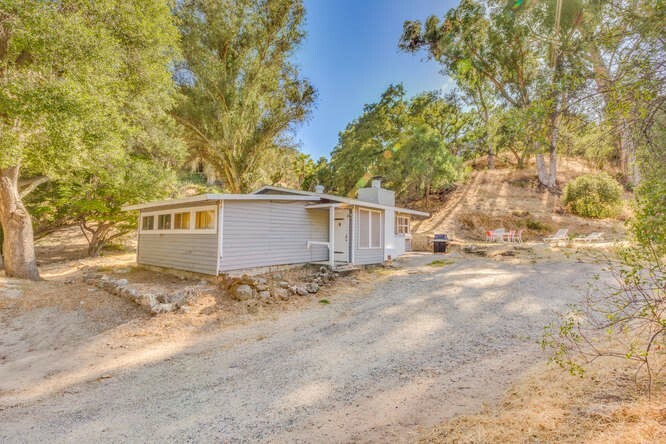 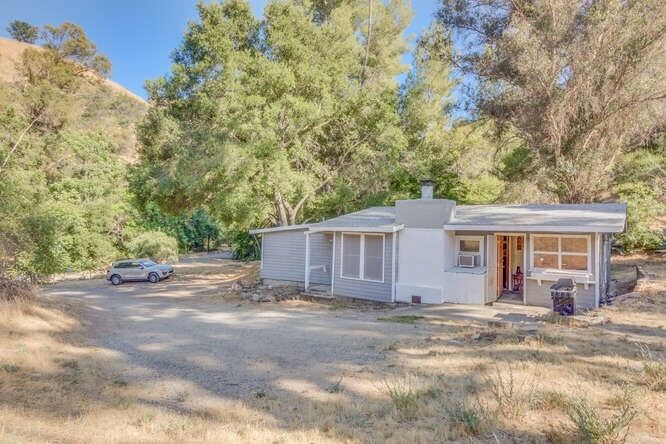 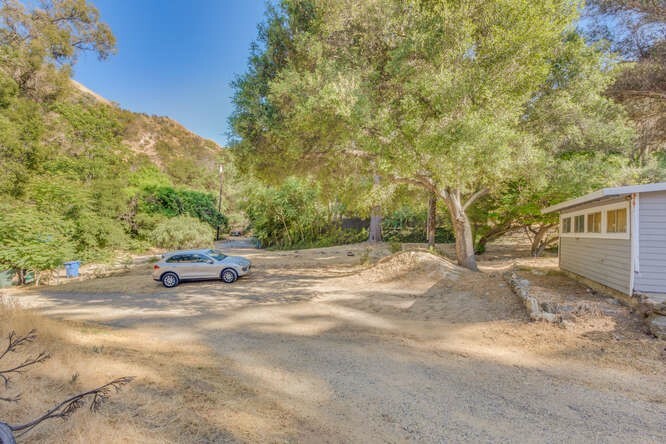 Enjoy peace and quiet on apprx 1/4 acre of usable land. 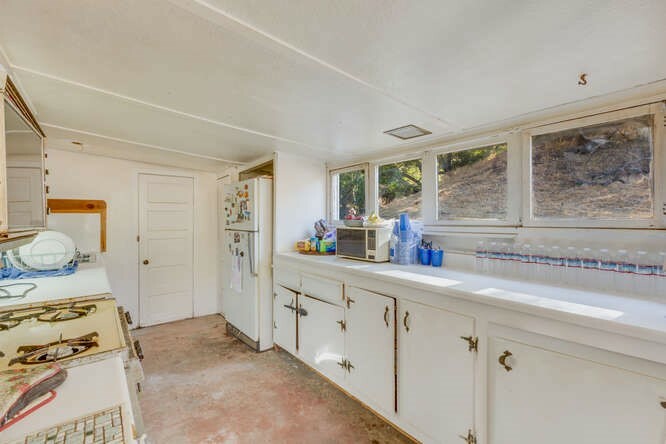 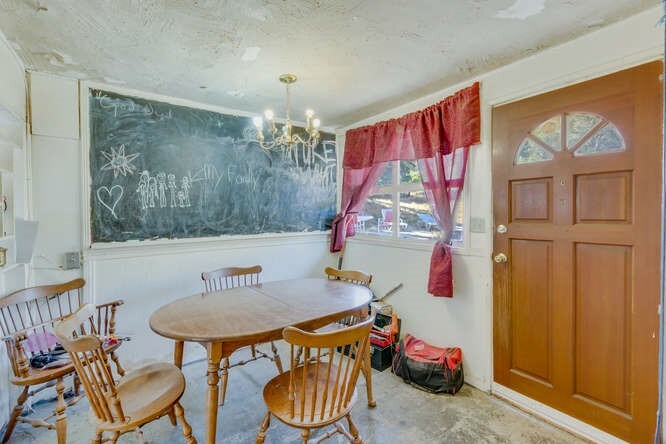 2 Bedroom fixer has plenty of charm and is surrounded by mature trees. 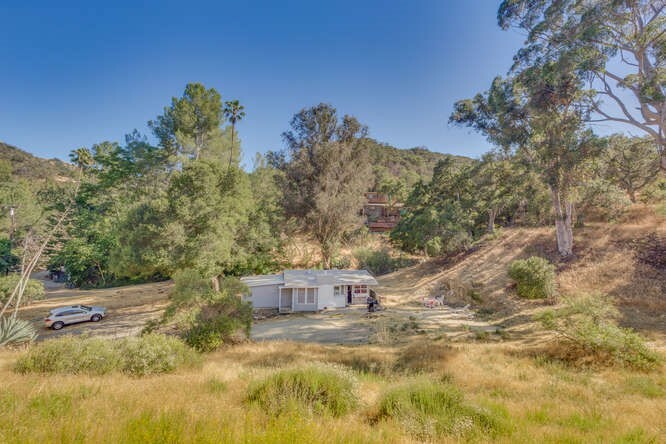 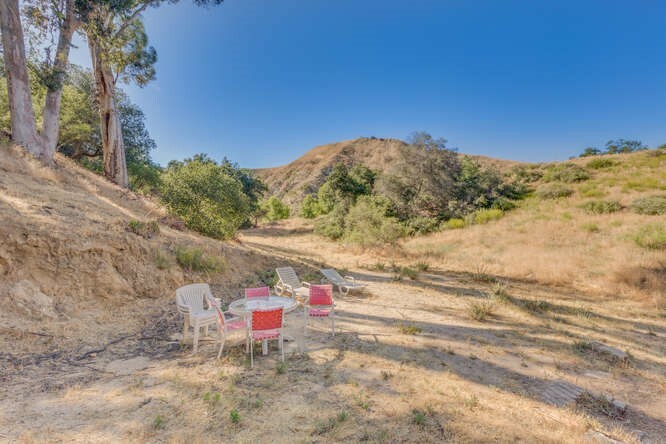 This magical property has open space, blue skies, and privacy yet is convenient to shops, restaurants and blue ribbon schools. 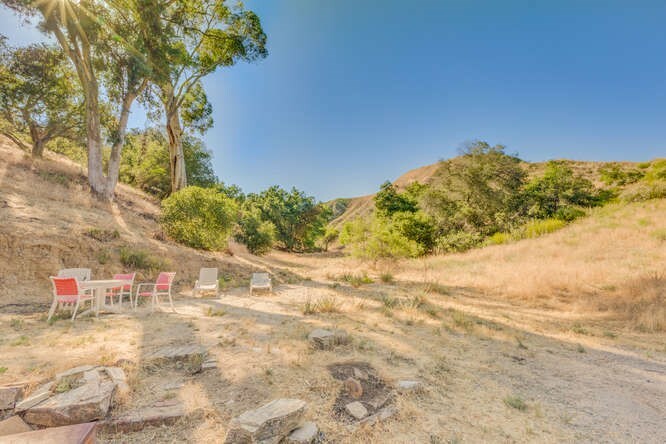 A hidden jewel, great for an investor or owner occupancy!